A common reason for a construction dispute is a construction defect. Buyers of new construction are making substantial investments and expect their new homes to be free of the problems often found in older buildings. 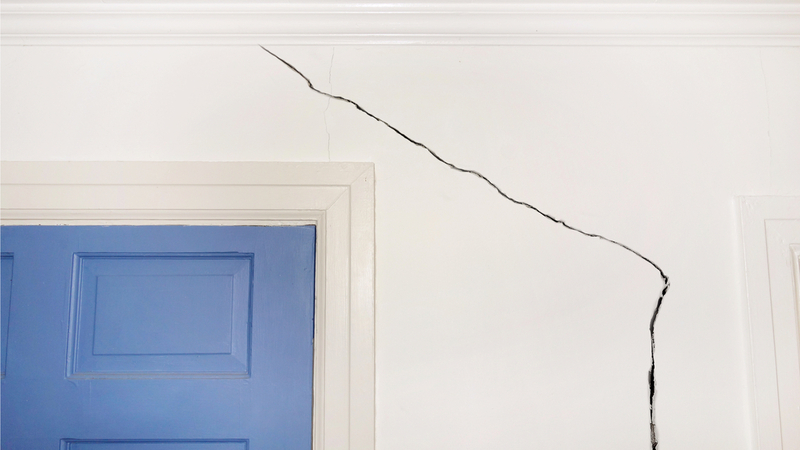 Therefore, if a defect is discovered, a construction defect lawsuit may be filed and the professionals who built the structure may be liable for the financial damages incurred by the homeowners. For those involved in disputes or litigation concerning construction defects — plaintiffs or defendants — consult with an experienced Florida construction litigation attorney skilled at representing their clients’ best interests in negotiations, arbitration, and trial. Generally, in a construction defect lawsuit, the builder, developer, or general contractor is held as the responsible party. Sometimes, the architects or designers are also brought into a lawsuit as additional defendants. Typically, general contractors and developers are responsible for the work of the subcontractors they brought on to the project. What are the Legal Grounds to Sue? Negligence — With a negligence claim, sometimes called negligent construction, the plaintiff must show that the defendant failed to exercise reasonable care, workmanship, and professional skill during the construction of the building which resulted in their work not meeting industry standards. Generally, a negligence action is brought if the construction defect posed a safety hazard or caused injury to the homeowner. Injured homeowners may also file personal injury lawsuits. Breach of Contract — In a breach of contract suit, the plaintiff alleges the construction defect was due to the defendant’s failure to build the home in accordance with the obligations, plans, specifications, and requirements set forth by the construction contract. Both parties must have signed the contract, so only original owners (not subsequent owners) are able to claim a breach of contract. Breach of Warranty — Similar to a breach of contract, but instead, the plaintiff alleges the construction defect was due to the defendant’s failure to uphold the warranty on the property. Builders often provide buyers of their new construction with builders’ warranties that last a limited time. Original and subsequent owners can claim breach of warranty as long as the home was sold and the defect was found before the warranty’s expiration. Strict Liability — Similar to a negligence claim, a defendant can be sued under strict liability if it is shown their work failed to meet industry standards resulting in the construction defect. However, the plaintiffs do not have to prove the defendant’s negligence. Strict liability is imposed on builders, developers, and general contractors by an implied warranty of habitability. Some states limit who can be sued under strict liability. If you find yourself in a construction defect lawsuit, consult with an experienced Florida construction litigation attorney. At Kelley & Fulton, our construction law experts know how to represent both plaintiffs and defendants in disputes concerning construction defects and many other types of construction disputes.